At COOLA, they choose the most innovative, scientifically advanced ingredients that are also as natural, organic, sustainable, and locally sourced as can be. Their eco-conscious formulas are sourced with a Farm to Face philosophy, ensuring that they always use the freshest, most potent natural and organic ingredients. 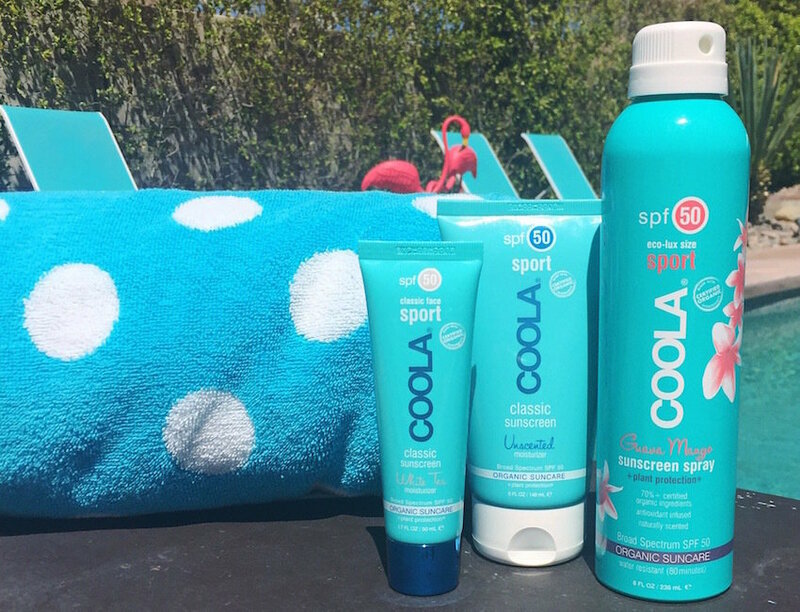 Coola incorporates antioxidant-rich Plant Protection into their sunscreens, which is a selection of plant-based ingredients including Algae and Red Raspberry Seed Oil that help naturally boost our formulas’ efficacy. This allows them to use fewer traditional—and potentially irritating—sunscreen actives. They also weed out all the stuff you don’t want on your skin or in the environment, like parabens, GMOs, and oxybenzone!